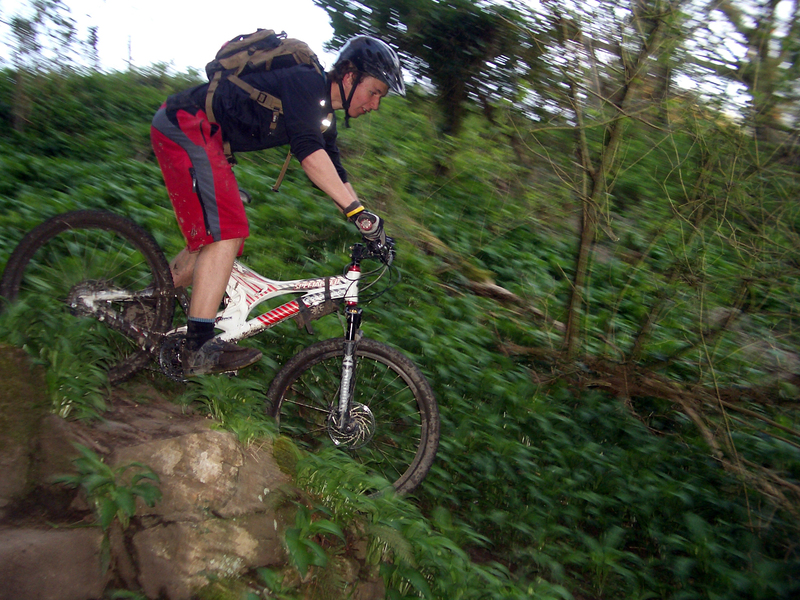 The Mtb Pigs is a Swansea based (unofficial) mountain bike club where the emphasis is very much on having fun. 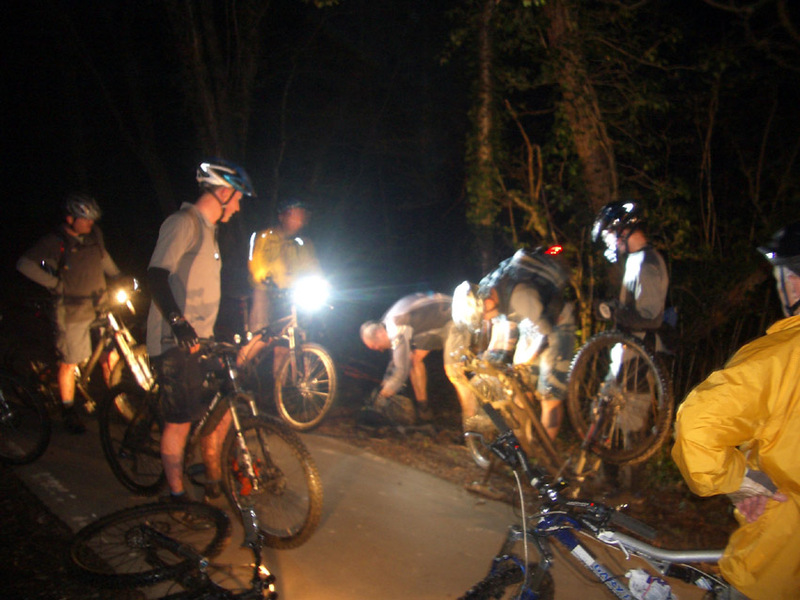 The heart of the Club is the regular Thursday night ride. We ride all year round, usually in Clyne woods or around Gower, starting at 7:15 from the car park at the bottom of the Clyne valley cycle path and finishing off in the Woodman for a drink afterwards. There is quite a mixed ability within the group so most riding abilities are catered for. 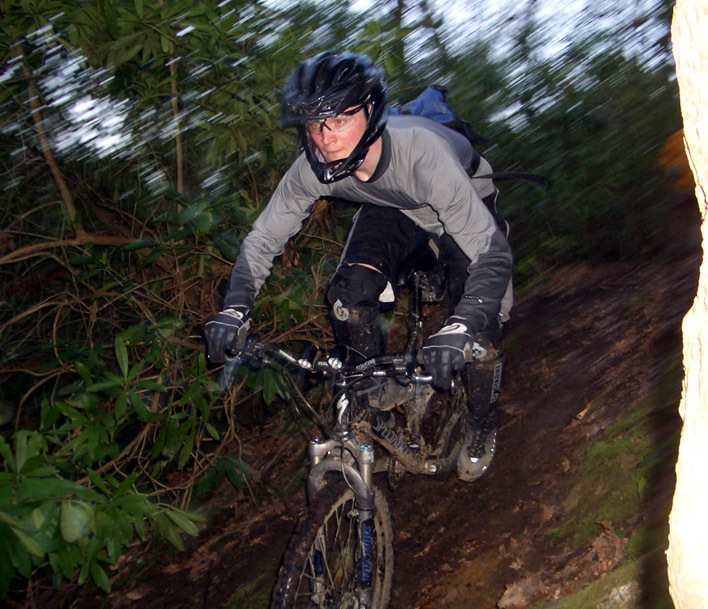 Weekend and other weekday rides - often in Forestry trail centres like Glyncorrwg, Afan Argoed or Brechfa,or on natural trails around Gower, Clyne or Kilvey Hill - are often organised through the forum. 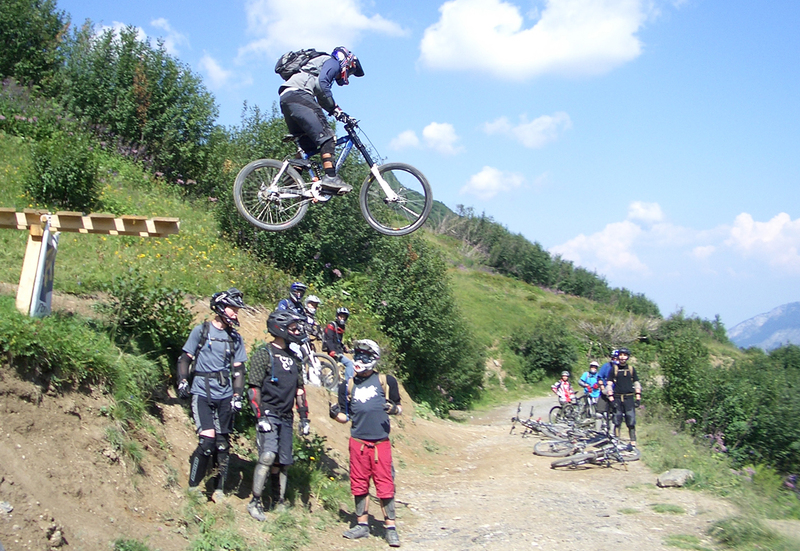 Some of the club members ride & race Downhill. DH sessions are also organised through the Forum. We usually get away further a field at some point during the year for weekends and weeks away in Britain &Europe. We always welcome new riders, check the mtbpigs forum for details of rides or just show up on a Thursday with a bike (and some lights in the winter). Gower - Small hills & beautiful views. 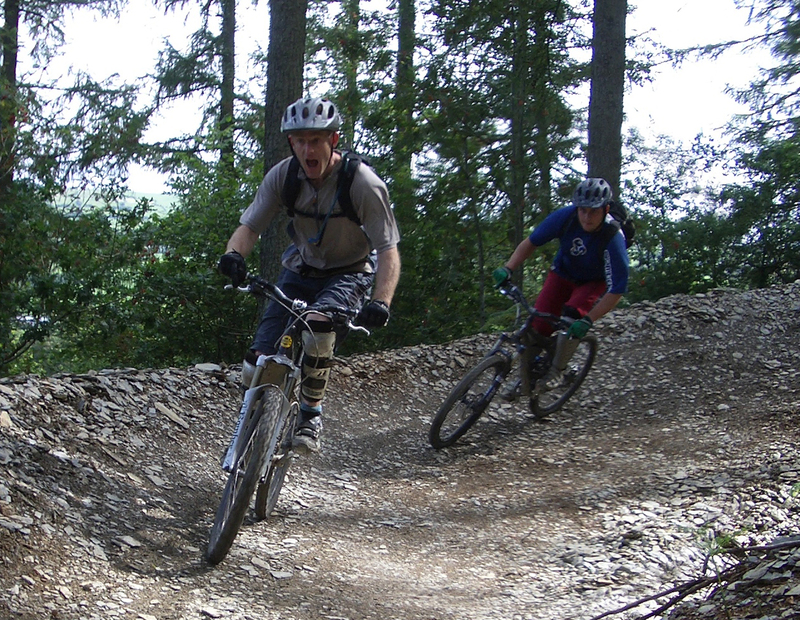 Mix of trails including wide open tracks, technical single track & some interesting descents. Excellent riding on sunny days. 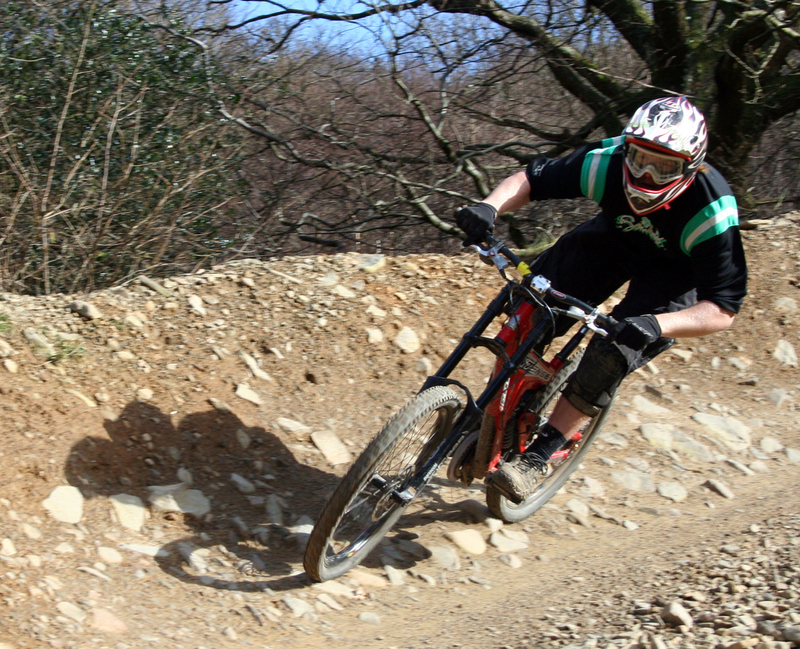 Kilvey Hill - Downhill course & Excellent technical single track, if you can find it. Glyncorrwg , Afan Argoed & Brechfa - Among the best man made trails in the world! Coffee & Cake are alright too.